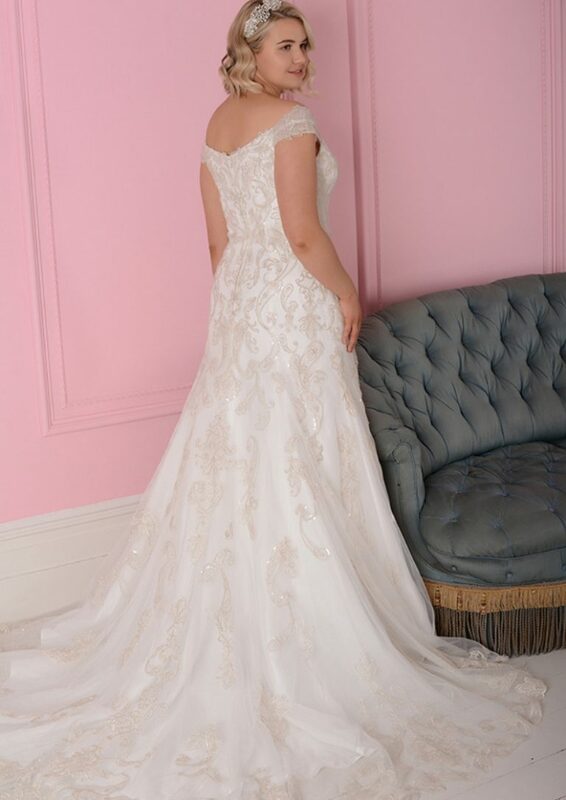 CocoMio Bridal has just welcomed the collection White Rose Graceful to our wonderful boutique. 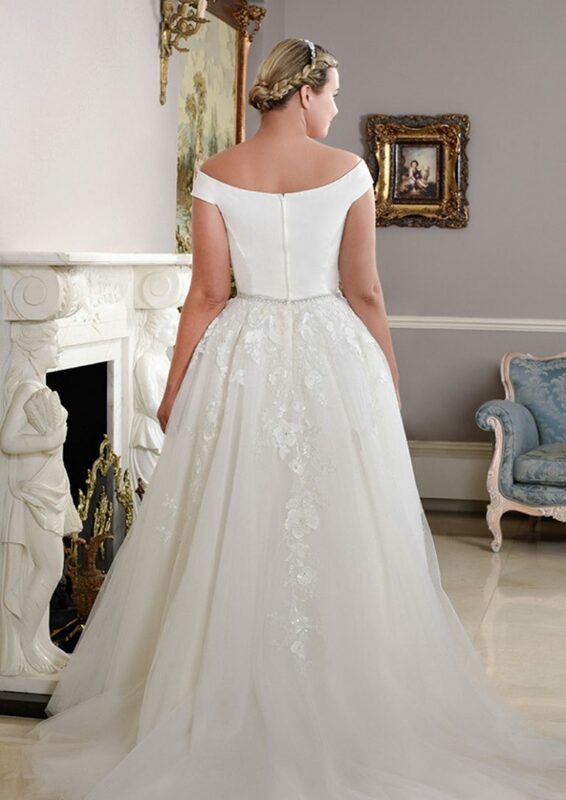 This designer brand has an established and reputable reputation in the bridal market and anybody who has visited us has been anticipating a curvy collection. 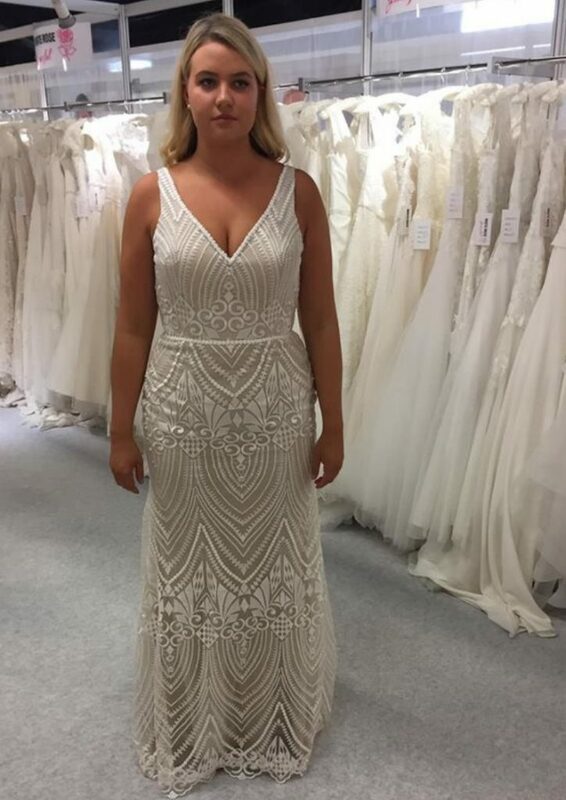 CocoMio Bridal is extremely lucky to get their hands on this fabulous collection with sample sizes as a size 18-22 but dresses can be ordered from a size 6-30. 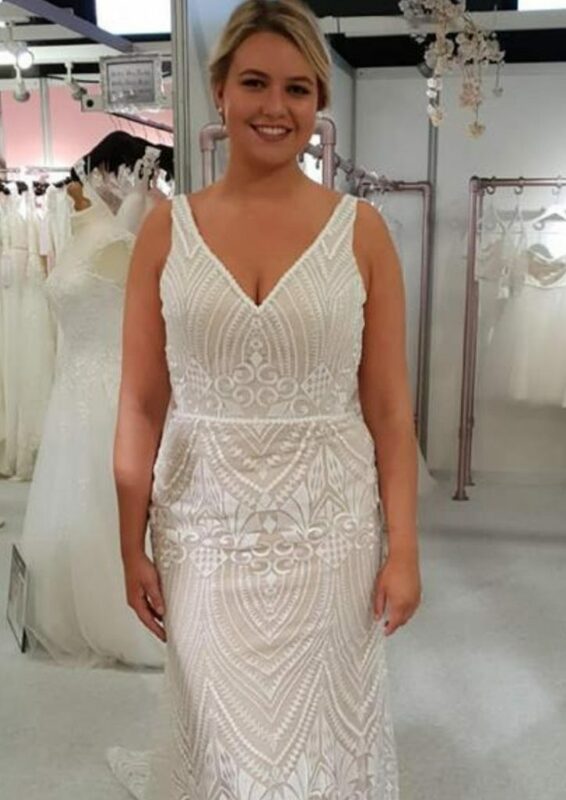 It is very important to emphasise that this collection is not a plus size collection as any bride can order from this collection but it does give brides more structural support within the dress to show off the curves. Every bride can also opt for customisation if she wants to change any element of the dress. 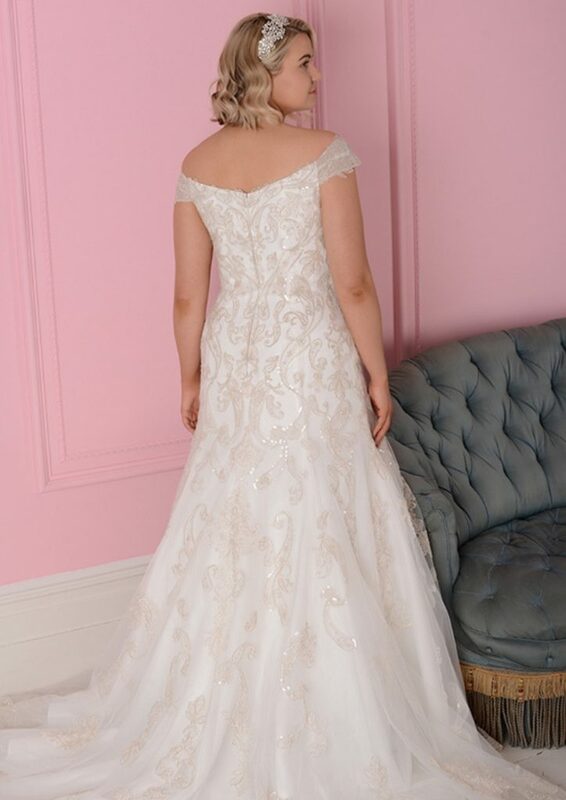 Choose the neckline, colour, style and lace and if you want to wear the dress with added sparkle then this can also be accommodated. This collection will suit the bride who loves classic shapes and creating their own bespoke dress. 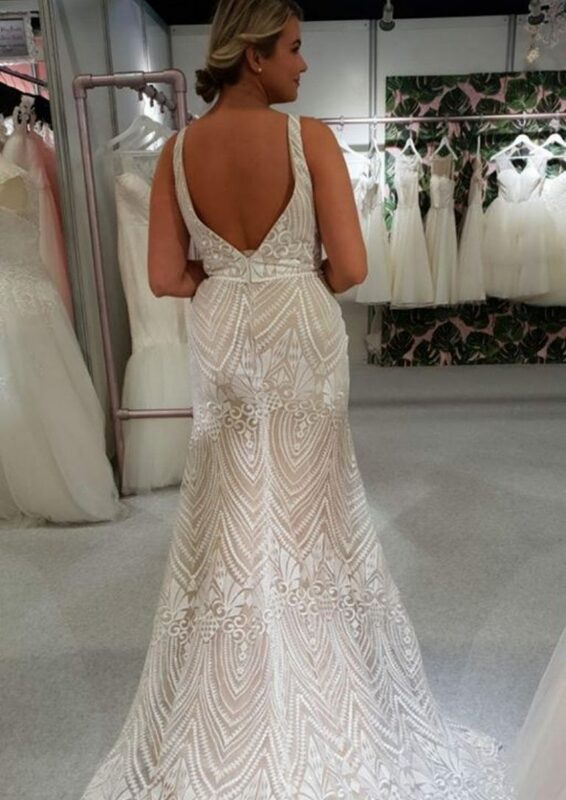 White Rose Graceful collection is priced at £1400-£1600. 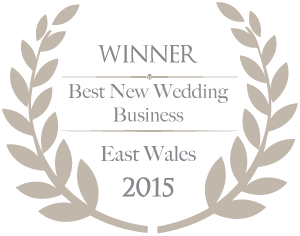 All customisations are all priced individually depending on what is required.